 The Swiss Society for Biomaterials and Regenerative Medicine (SSB+RM) welcomes you to its home page. The SSB+RM is the assembly of people in Switzerland working or interested in the field of biomaterials and regenerative medicine, be it on the industrial or the university level. Our Charter and Bylaws describe the goals of our Society. We welcome everybody interested in the wide field of biomaterials and regenerative medicine to join our Society and to participate in our meetings. Abstract submission and registration for the SSB+RM2018 conference is open. The 1.5 day conference, 22./23. May 2019, is open to everybody interested in the scientific, technological and medical aspect of biomaterials. 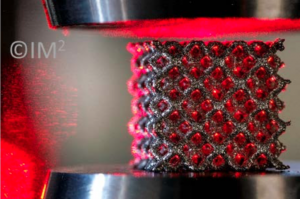 The meeting is aimed at scientists, engineers, medical doctors and industrial representatives who work with implant materials or tissue engineering for regenerative medicine. A special session on Biodegradable Materials is planned. Confirmed Speakers: Prof. Dr. Regine Willumeit-Römer, Helmholtz-Zentrum Geesthacht, Germany; Dr. Thomas Hefti and Mrs. Philine Baumann-Zumstein, Vascular Interventions, Biotronik AG, Bülach; Dr. Joëlle Amédée-Vilamitjana, Tissue Bioengineering, Université de Bordeaux; Dr. Maurizio Gullo, FHNW, Institute for Medical Engineering and Medical Informatics IM2; Prof. Dr. Martin A. McNally, University of Oxford, President of the European Bone and Joint Infection Society; Prof. Dr. Leonard Charles Marais, Orthopedic Surgery, University Kwazulu-Natal, Durban, South Africa.